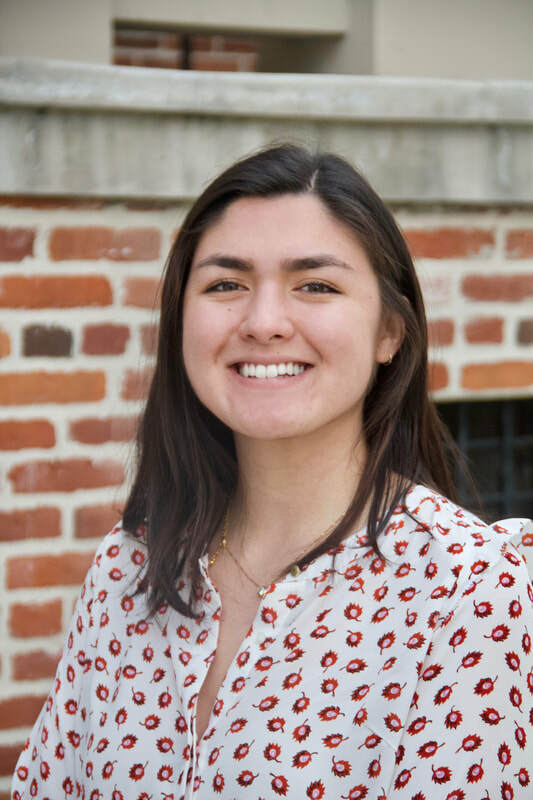 Meiling Kubik was elected as the Vice President of Social Activities during the spring of 2019. Through her position, she hopes to create connections among members and build stronger, personal relationships within the chapter. She is responsible for planning out fun socials and finding ways for members to bond.